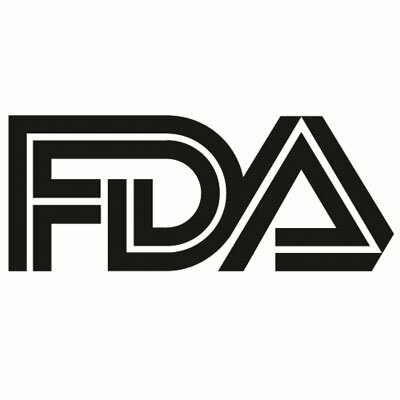 The US Food and Drug Administration (FDA) has approved a non-invasive nerve stimulation device for the treatment of pain associated with migraines in adult patients. The hand-held gammaCore device, from Electrocore, was approved for FDA 510(k) clearance on Monday, expanding its indications to acute treatment of pain. The device works by applying a patented electrical stimulation through the skin of the neck that activates the vagus nerve. GammaCore was approved on the support of a multicenter, double-blind, randomized, sham-controlled trial that showed the device's safety, efficacy, and tolerability in 243 patients with episodic migraines. The trial (PRESTO) showed that the patented stimulation led to significantly higher pain-free rates in its device patients (120) versus the sham patient population (123) at both the 30-minute mark for migraine treatment (12.7% versus 4.2%; P = 0.012) and the 60-minute mark (21.0% versus 10.0%; P = 0.023). The device missed clinical significance for pain-free rates in patients treated for migraines at 120 minutes (30.4% versus 19.7%; P = 0.067), but was confirmed to be superior to sham in a post hoc repeated-measure analysis. Electrocore Chief Executive Officer Francis Amato expressed excitement for patient accessibility in a statement regarding the approval. "With annual healthcare and lost productivity costs associated with migraine measured in the tens of billions of dollars in the US, the availability of gammaCore provides patients with a new treatment option to relieve migraine pain, while also offering the potential to alleviate some of the economic strain that arises from their condition as well,” Amato said. This expansion was gammaCore's first since receiving initial FDA approval for the acute treatment of pain associated with episodic cluster headaches in adult patients in April 2017.